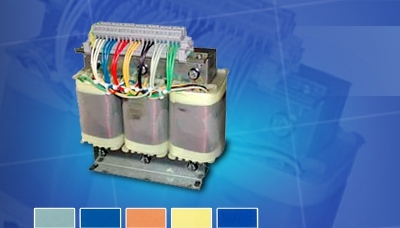 On the one hand our three-phase transformers offer a high level of flexibility and customization according to their features and are cheap and produced fast on the other hand. 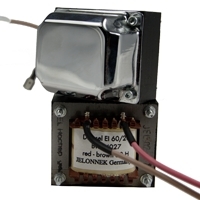 Jelonnek Transformatoren und Wickelgut GmbH is working with an own-developed computer program to calculate the exact measurements of your transformer. 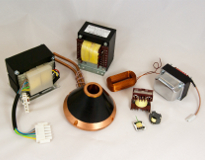 According to that, we have the possibility to calculate your product exactly, fast and flexibly adapted for your requirement and circuit. 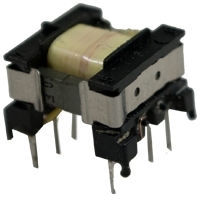 Special products don't need to be expensive: Thank to your fast and precise calculations, we are able to offer you a cheap transformer produced according to your wishes. Grouting for protection against environment influences, thereby better heat dissipation and electric isolation more special solutions according to your wishes. 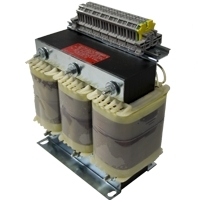 If you want to learn more about our three-phase transformers, click HERE.